Attimo L'Eau Florale represents the essence of life's most precious instants with a delicate and romantic floral soul. L'Eau Florale is a celebration of bright femininity with the chic touch of Salvatore Ferragamo. Truly elegant, refined and full of light, the fragrance exudes the most graceful side of femininity, with a touch of seduction and sensuality. The perfect fragrance to sign and capture every moment of everyday with timeless and romantic elegance. Reflecting a fresh and romantic mood the curvy flacon is embraced with a refined pink gold band and the sophisticated red Attimo logo. The brilliant pink juice emphasizes the romantic femininity of this floral and vivid creation. The outer packaging expresses the femininity and romance of the fragrance with a soft colour palette that brightens the aura of the box. The seductive notes of Attimo are taken to a new dimension to fully embrace the daytime and sensual feminine character through refined drops of flowers. The luminous bouquet of this fragrance is introduced by an opening of crisp and luscious Nashi Pear, colourful hints of Kumquat and delicate watery Lotus Flower notes. The graceful and naturally elegant heart of the fragrance is a triumph of rosy and subtly spicy Peony with a sophisticated touch of Bulgarian Rose and soft Jasmin. 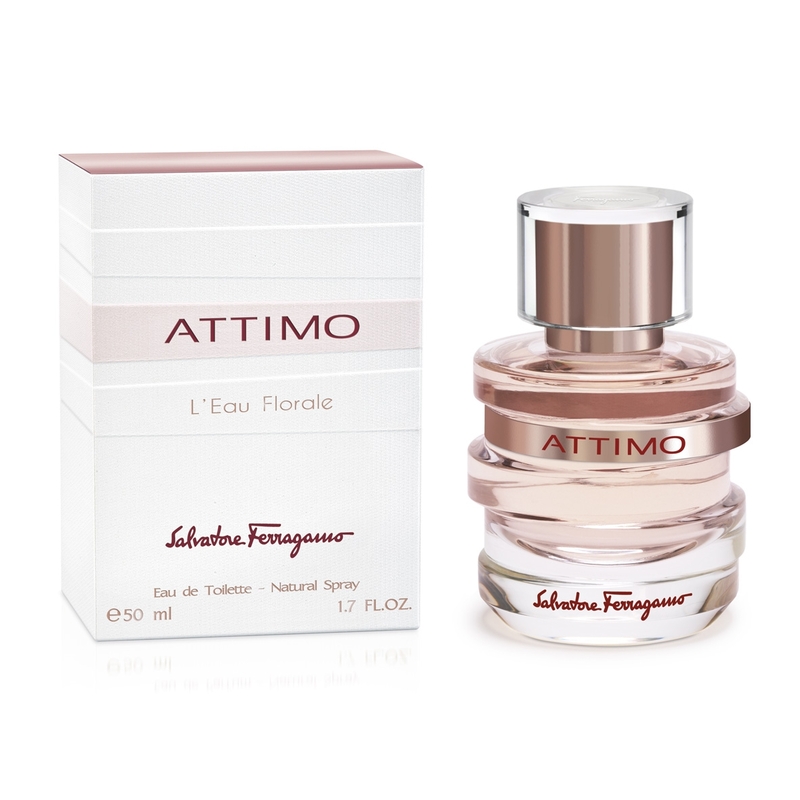 The signature of Attimo L'Eau Florale is enlightened by exotic Frangipani Flower and underlined by woody notes of Patchouli. Creators: Jean-Pierre Bethouart and Annick Menardo of Firmenich. Celebrating those special moments that make life thrilling the Attimo woman is sensual and elegant with a delicate and romantic touch. This press release was distributed by ResponseSource Press Release Wire on behalf of Aspects Beauty Company in the following categories: Women's Interest & Beauty, for more information visit https://pressreleasewire.responsesource.com/about.